﻿﻿﻿Ade as she is popularly known is the CEO of It’s Time Fitness. Through It’s Time Fitness Programs, she works with women to adopt a healthy lifestyle. Ade is a Health and Fitness Coach who has helped women around the world experience transformation Spirit, Soul and Body. 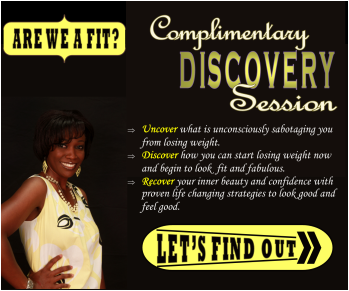 She is a certified Fitness Nutrition Specialist, a motivational speaker and a sought after Dance to Fitness instructor. ﻿﻿﻿She is also an authorized ZUMBA® instructor. 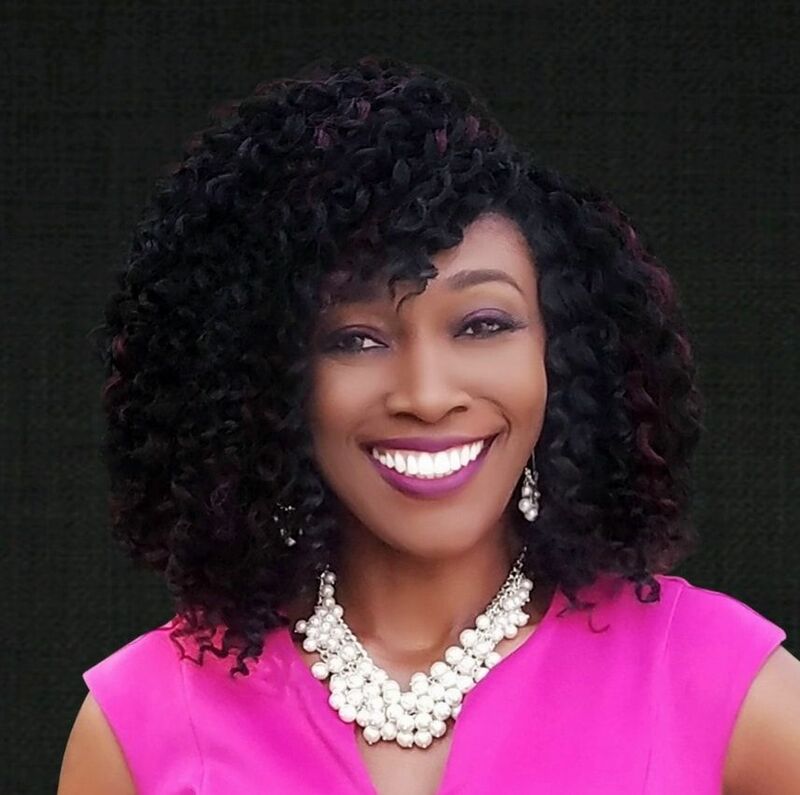 She has been featured on several TV and radio shows and in conferences and events in Canada and major cities in the United States including Atlanta, Dallas, Chicago, Houston, Austin and Phoenix. With the release of her Fitness DVD, Dance to Fitness has extended its reach to other parts of the world as far as Africa, Europe and Australia. She is also the author of the 12 Day Power Detox Book which is helping hundreds of people take charge of their health. At the end of the 12 day program, participants have a healthier body with new healthy habits, a mind that’s set to make healthy choices and a rejuvenated spirit. She is the recipient of the International Ambassador Award which is given to leaders who display dedication, service and outstanding contributions to their community and worldwide. She has over 4 years of experience helping professional women around the world to lose weight, get fit and release emotional baggage. She has offered nutrition and spiritual guidance to many women who are now living testimonies of the transformation they experienced as a result of working with her. Her passion comes from her personal experience with weight loss, love for the holistic lifestyle and her personal relationship with Jesus. ﻿She started her fitness journey in 2008. 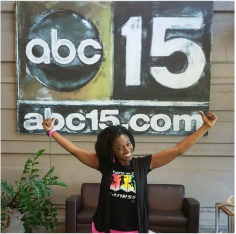 In the effort to stay physically fit, she discovered a ZUMBA® Class at her local gym in Phoenix, Arizona. She loves international music and dance so ZUMBA® was an obvious choice. 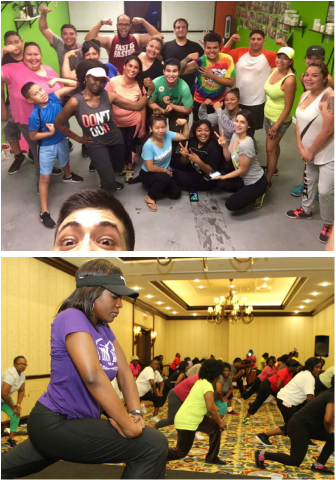 She continued attending ZUMBA® classes at her local gym till she was inspired to start a faith based dance fitness class. Even though a civil engineer by profession, she was inspired by the Holy Spirit, her personal experience with weight loss, her passion for dance, music, creativity and holistic fitness inspired her to start It’s Time Fitness, a Faith-Based Organization offering fitness programs to help professional women achieve their health and fitness goals. As a career minded woman, business woman and woman of faith, she understands the daily struggle these women face. Based on her years of experience working as an engineer in ﻿corporate America﻿, she has discovered how to find the balance between work, family life, total health and wellness. Through her coaching programs, retreats, speaking engagements and fitness classes offered through It's Time Fitness, she teaches professional women to live their best life everyday by loving themselves and embracing a healthy and fit lifestyle to regain energy, happiness and self-confidence using the same strategies she used to lose over 30 pounds and maintain it. It is her desire to see people from different nations embrace fitness and healthy living as a lifestyle, build self-esteem and create a healthy mindset so they can fulfill their God-given purpose and live a long happy life. She was born and raised in Nigeria. She moved to Canada to complete her engineering degree. While she was in College, her godly passion for music and arts led her to start the Urban Praise Nite, a free annual event held on the university campus where hundreds of people come together to praise and worship God with different artistic talents. This event has continued to bless thousands of lives since its inception in 2003.